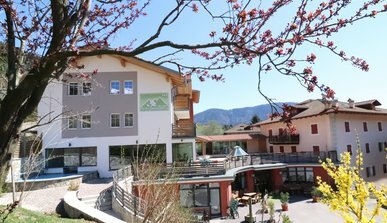 When nature awakes from its long winter rest, life seems to be brighter and more beautiful again, especially in Trentino. 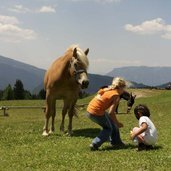 Numerous things to see, many places to visit, with loads of highlights and cultural events! 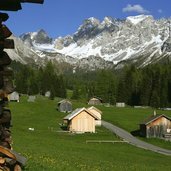 Enjoying intact nature in the Pale di San Martino nature park. 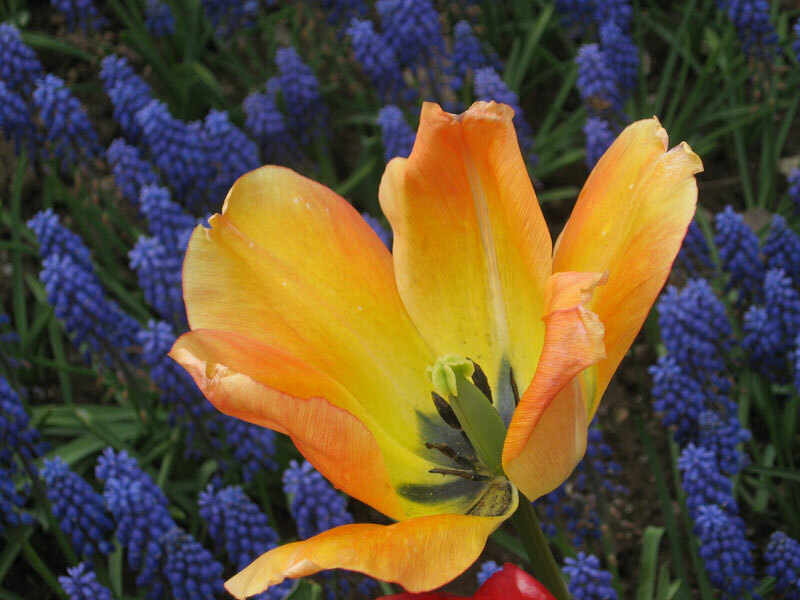 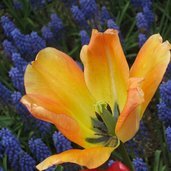 Spring contraposition. 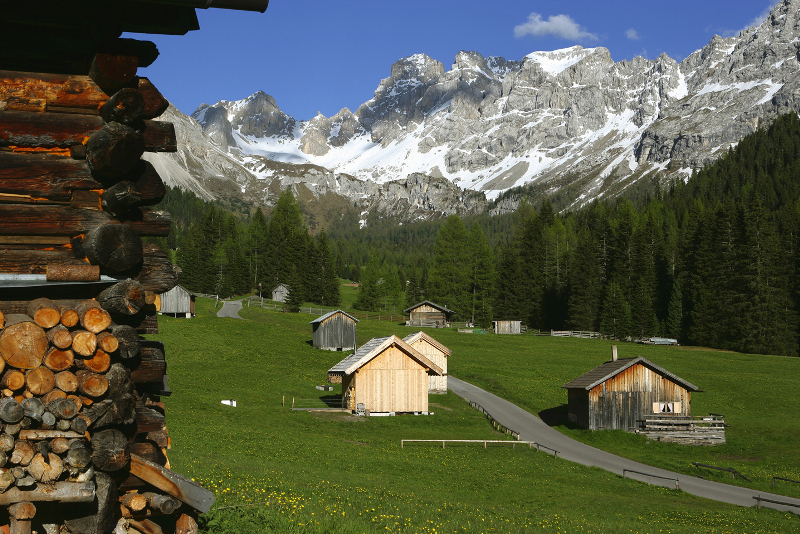 Lush green valleys and snowy white mountains. 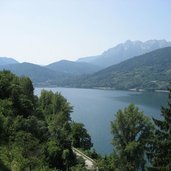 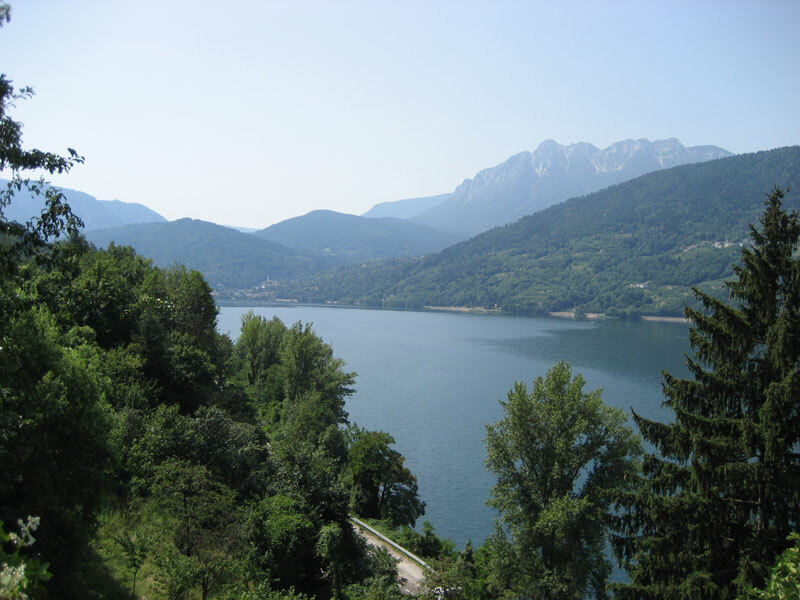 Lake Caldonazzo in Valsugana is the largest lake on Trentino territory. 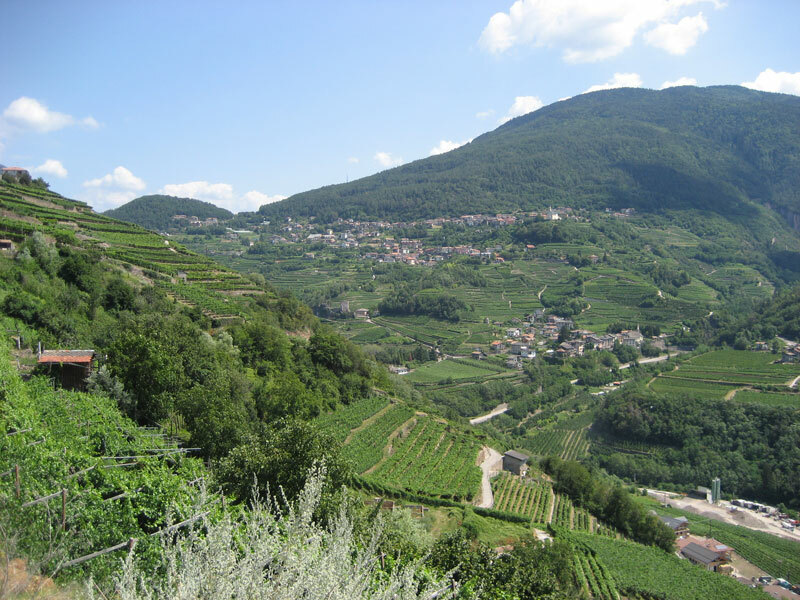 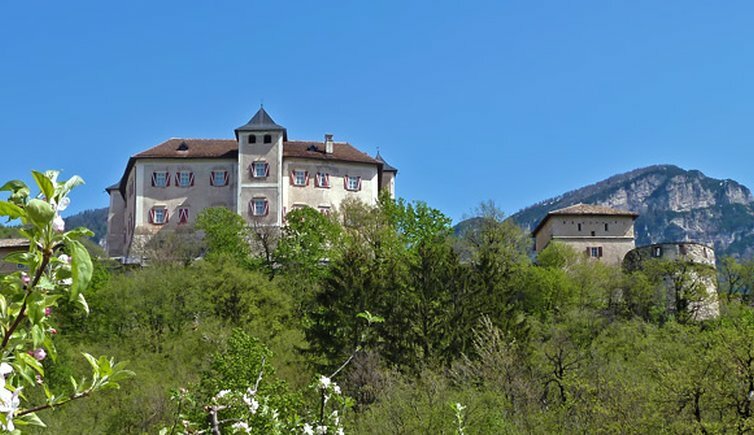 Valle di Cembra in the north east of Trento is characterised by a vine-growing culture. 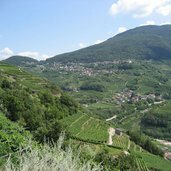 This is where the famous Müller-Thurgau grapevine grows. 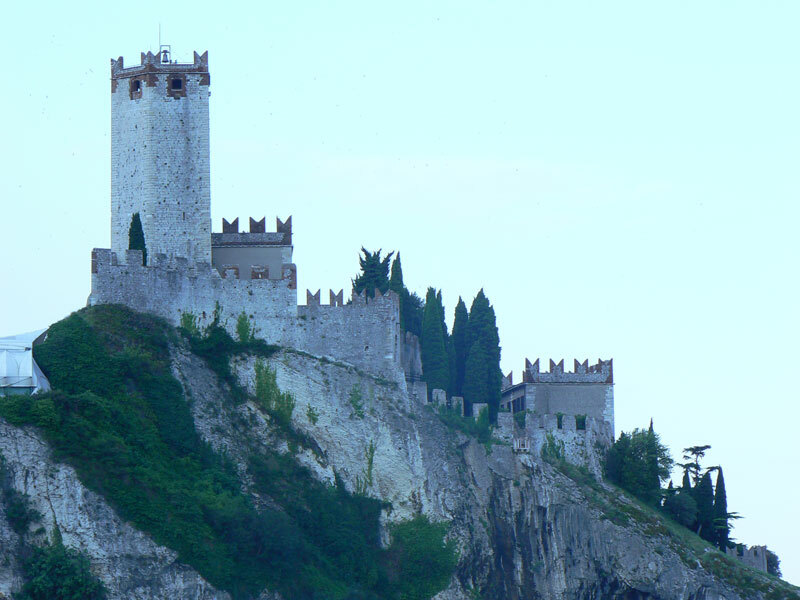 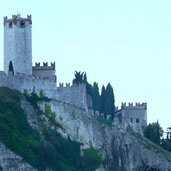 Malcesine Castle: in great location at the Garda lakeside, it is situated at the border of two regions. 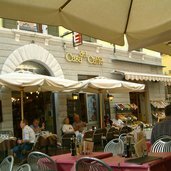 Spring and lake Garda feeling at Riva del Garda. 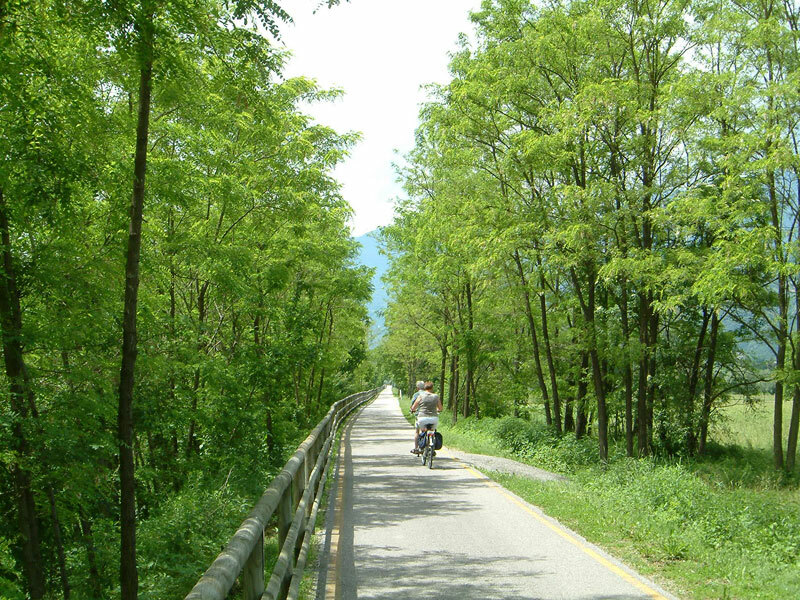 The Trentino region offers a vast network of cycling pahts which make you discover the landscape on two wheels. 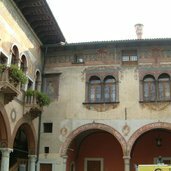 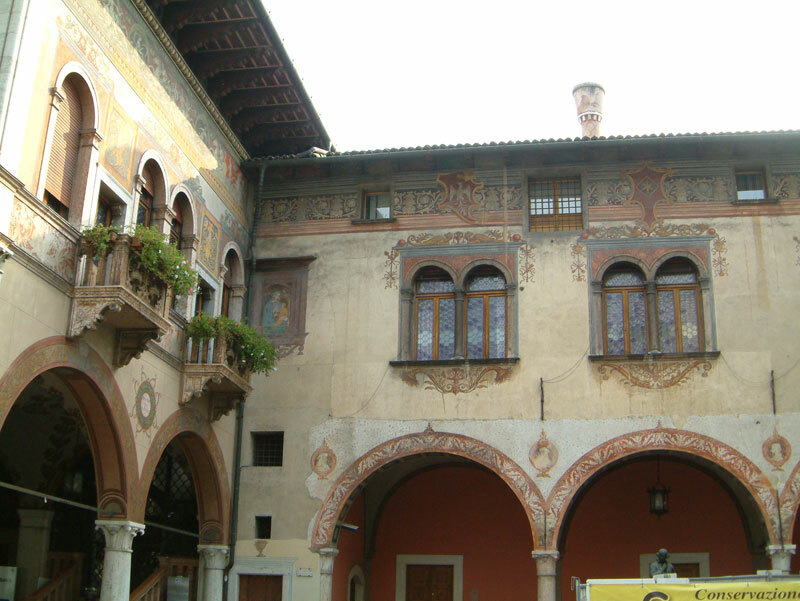 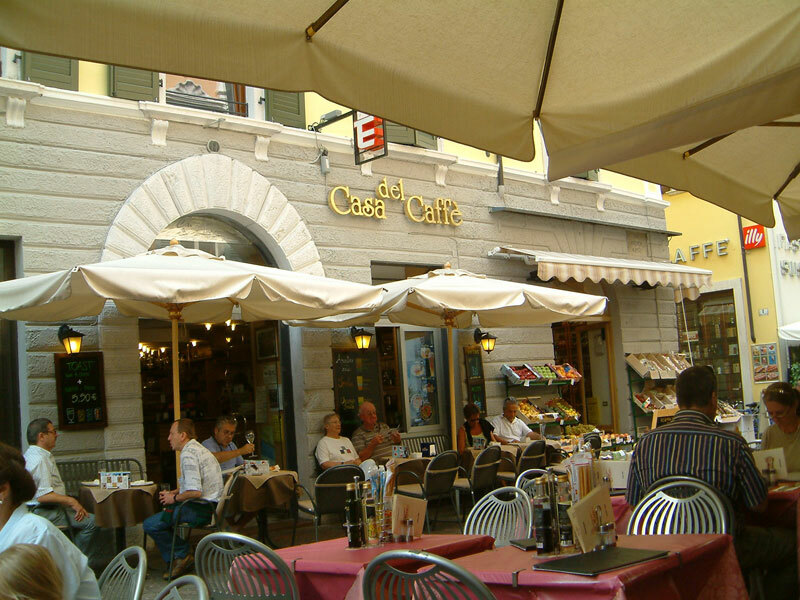 Piazza Antonio Rosmini, dedicated to the philosopher, citizen of Rovereto. 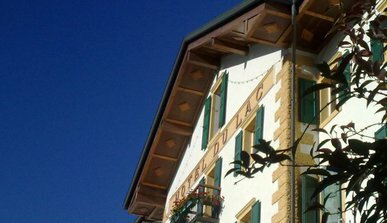 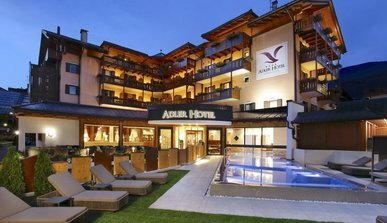 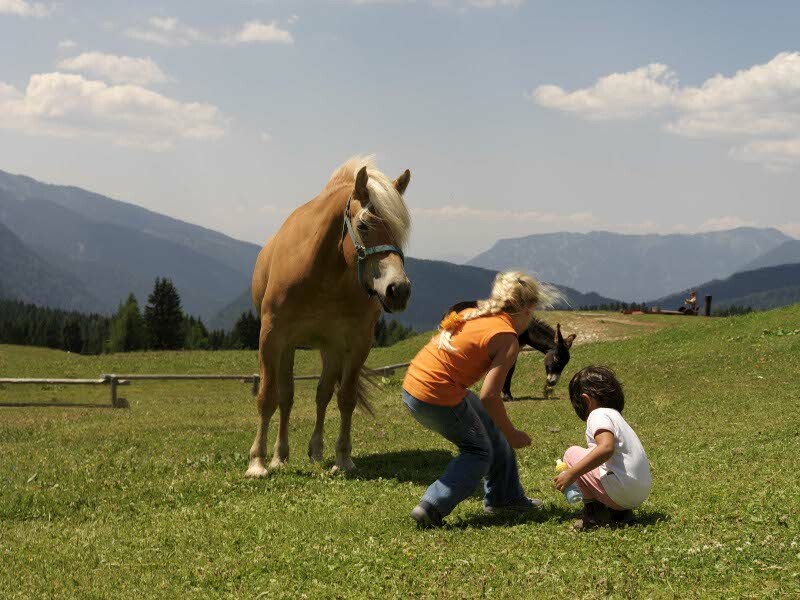 The natural spectacle of the Dolomites combined with a passion for service and the authentic charm of the 4 -star Hotel Adler, the pure expression of Trentino’s tradition for hospitality. 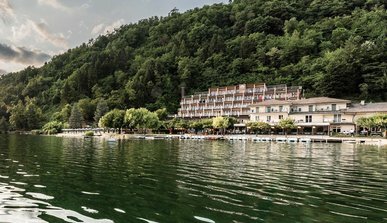 In Levico, where the combination of mountains, lake and spa evoke unique sensations, the Bio Hotel Elite guarantees you a relaxing holiday. 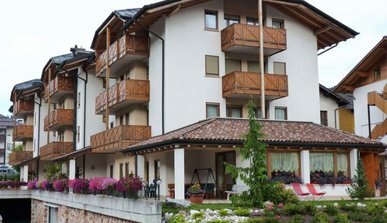 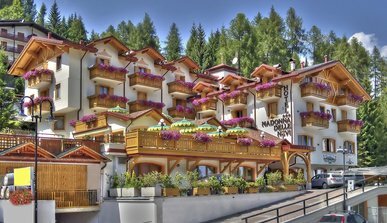 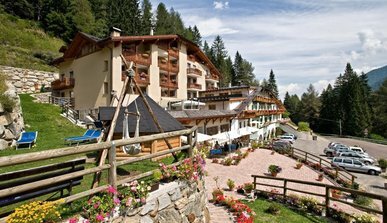 The Sport Hotel Majaré, surrounded by the Dolomites – one of the most beautiful hiking areas in the world, in the Trentino region of Italy. 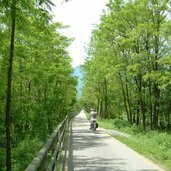 Its sunny position invites to hiking and biking tours! 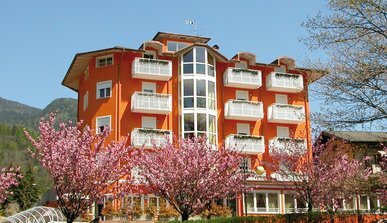 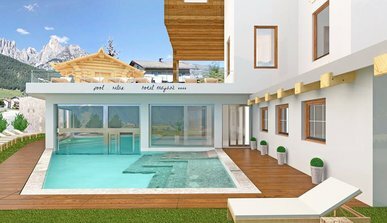 The Parc Hotel Du Lac in the Trentino is the ideal destination for all those, who want to enjoy holidays by the lake in all its facets, characterised by relaxation and well-being.